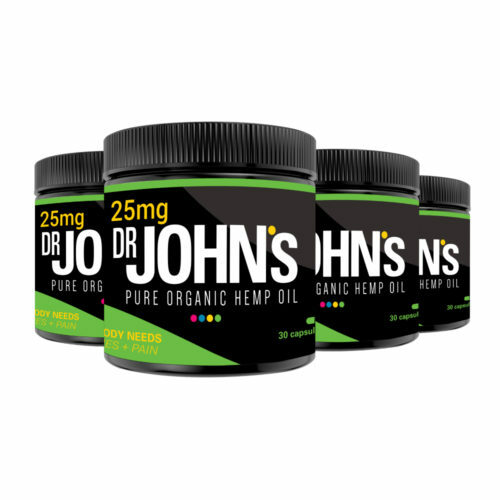 Hemp oil is derived from the hemp plant and is popularly used as a supplement to support a healthy balance between the brain and the body. It does this by promoting functionality in bodily systems such as the nervous system and immune systems while also supporting functions of vital organs like the lungs, liver, and pancreas. The compound responsible for such support is cannabidiol, also known as CBD. CBD is the main compound found in hemp plants, and the industry is rapidly growing within the U.S. market. 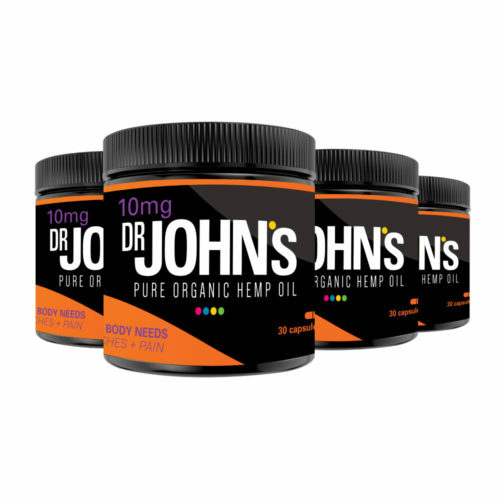 Because of its high concentration of CBD and low concentration of tetrahydrocannabinol (THC), hemp oil does not produce a psychoactive effect on its users and is considered safe to use for persons of all ages. What effects does hemp oil have on the body? First and foremost, hemp oil does not produce a high effect on its users. Often, people confuse hemp plants with marijuana plants and believe hemp oil will provide the same high effect. Although hemp is a cannabis plant, the extremely low amounts of THC it contains is not enough to get users high. What hemp oil does do for the body is stimulate the endocannabinoid system (ECS) to maintain homeostasis in the body. Homeostasis is responsible for balancing the body and the mind’s central functions. This includes regulating your sleep cycle, appetite, immune responses, and even your mood. 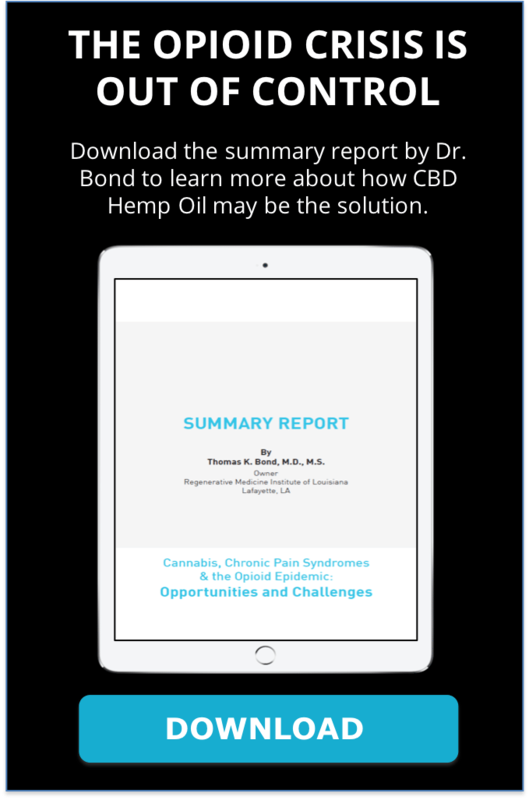 Since CBD found in hemp supports the ECS, some regulatory functions benefit from its use. These benefits are not limited to physiological effects, but also emotional and psychological impact. For example, hemp oil use can help reduce symptoms of anxiety and epilepsy by regulating the body’s neural functions. Research has found that hemp oil can also help reduce inflammation and chronic pain. Does hemp oil have any side effects? 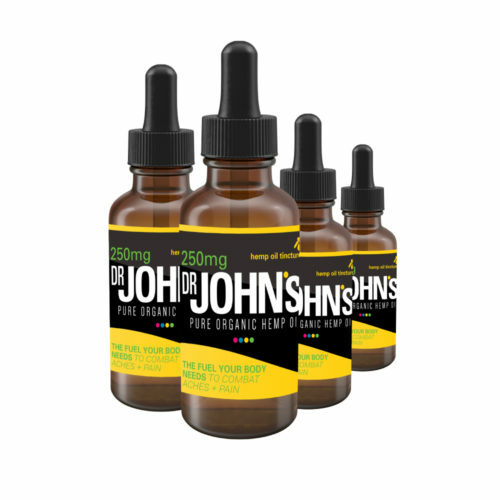 The only known side effects of hemp oil include reports of dry mouth, drowsiness, and low blood pressure. As previously mentioned, side effects of hemp oil do not include a psychoactive effect. This means users will not experience a high from using hemp oil. The U.S. prohibits commercial harvesting of hemp plants. Hemp plants can only be grown for research purposes; however, it is legal to sell CBD enriched hemp oil products within the country. Therefore, most products made with hemp oil are imported from other countries at an ever-growing rate. 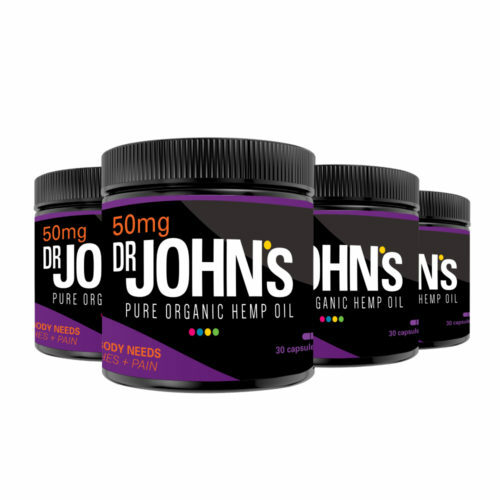 However, states such as Kentucky and Colorado have legalized hemp production, which enables companies like Dr. John’s to create an American made and grown hemp oil product. Currently, the industry grosses over $500 million annually. How are hemp oil and CBD products made? To make hemp oil and other CBD products, hemp plants must first be harvested. Then, hemp crops are put through an extraction process, which is typically solvent-free to ensure a purer product. The extracted oil is then tested for safety, quality, and content. 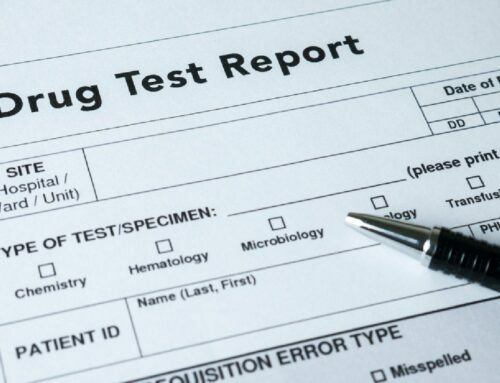 Once the hemp oil passes all quality assurance tests, it is then exported for commercial use. What types of hemp oil products are available? 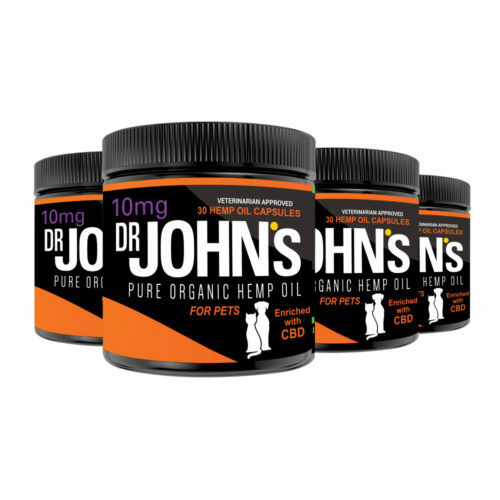 Hemp oil can come in four ways: pure oil form, capsules, liquids (also called tinctures), and topical form. 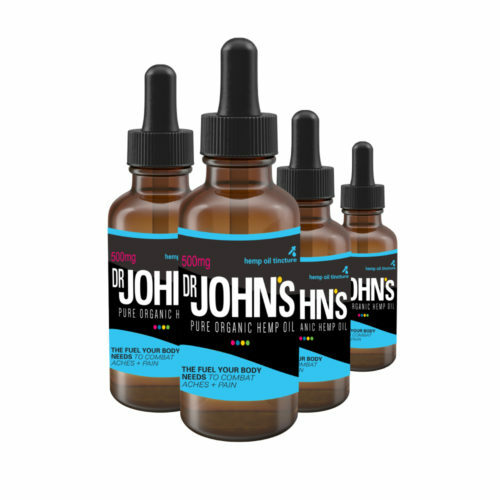 Pure oils have the highest concentration of CBD, and thus must be taken in measured doses. Typically, users will use a droplet to ingest the oil. 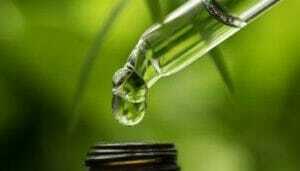 Hemp oil in capsule and liquid form are taken orally, while topical doses of hemp oil are applied onto the skin.